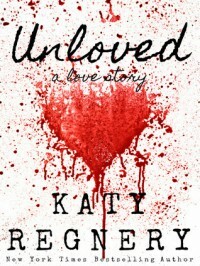 Unloved by Katy Regnery is a fantastic read. Ms. Regnery has given us a book that is well-written and loaded with amazing characters. 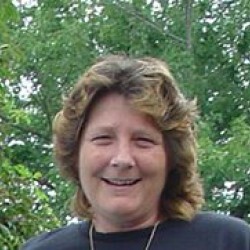 Cassidy's father was a serial killer. He and his mother moved in with his grandfather. Brynn's fiance was killed in a mass shooting and has been struggling with it for two years. Brynn and Cassidy's story is full of drama, sizzle, action and suspense. This book snagged me at page one and held me captive until the end. Unloved is an awesome book that will pull on your heartstrings, over and over. I look forward to reading more from Katy Regnery soon. This is a complete book, not a cliff-hanger.